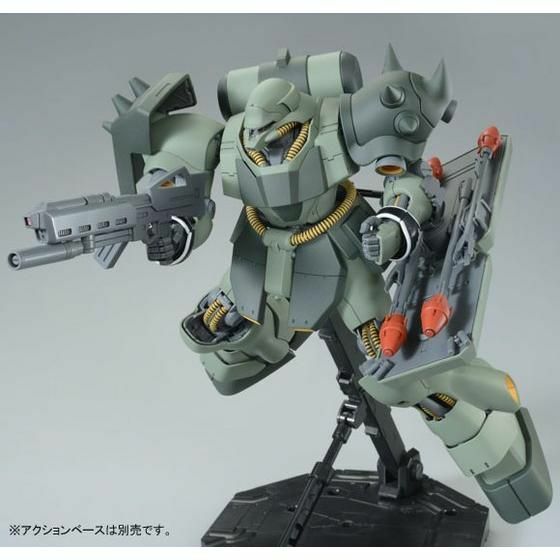 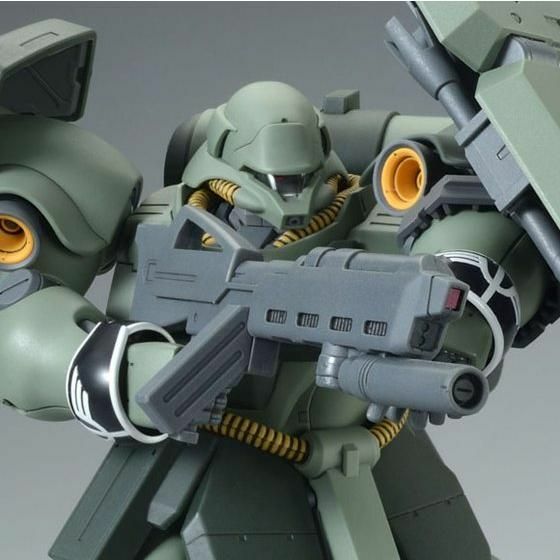 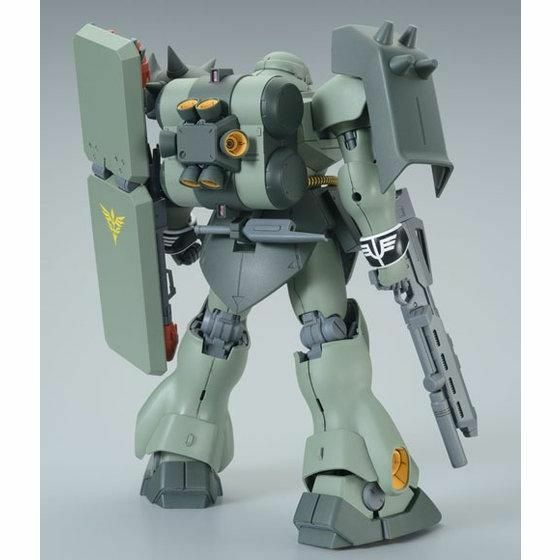 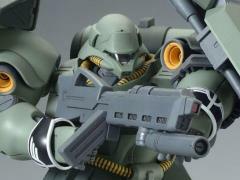 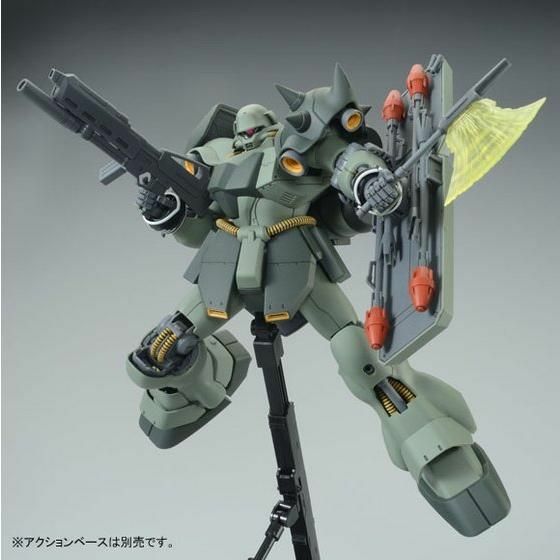 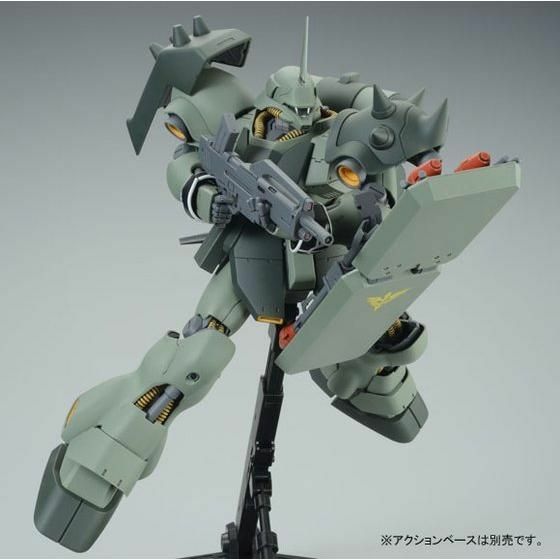 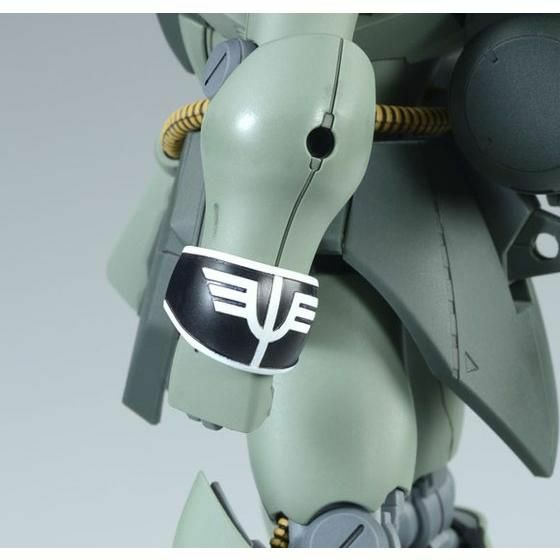 Based on the Mobile Suit Gundam Unicorn series, the Geara Doga model kit is in the 1/100 scale and becomes a full articulated figure once complete. 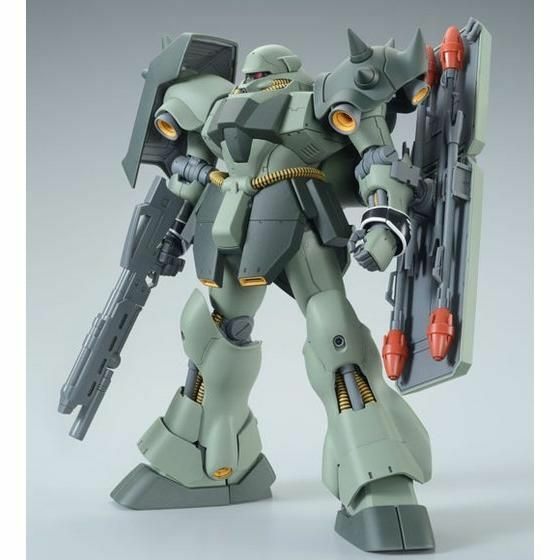 Geara Doga (Unicorn Ver.) 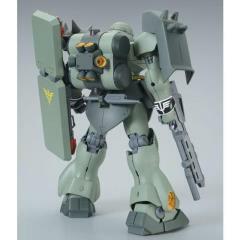 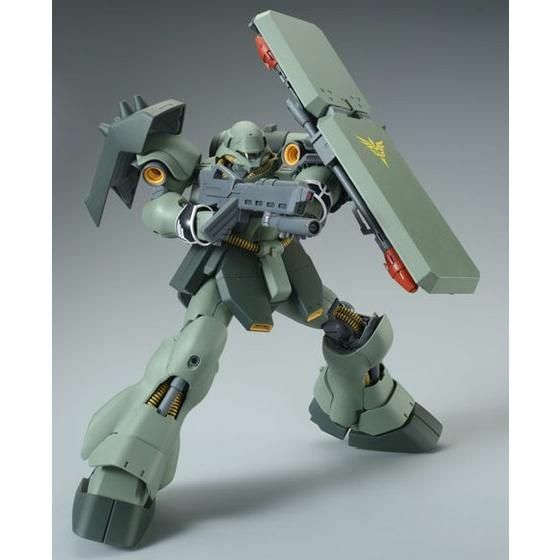 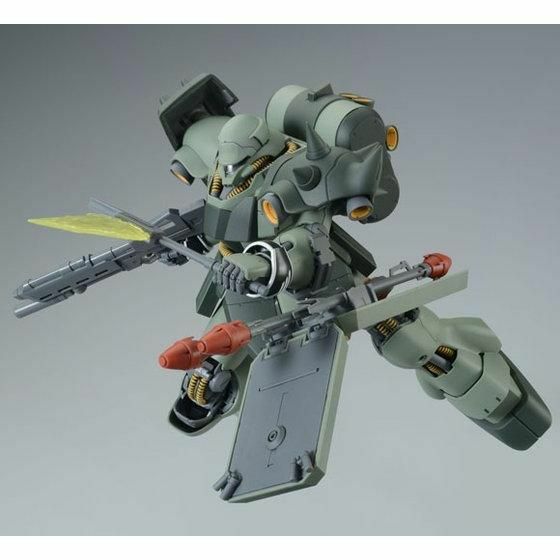 features a green color scheme and comes armed with several pieces of weaponry.